The beach lifeguard course complies with the International Life Saving Federation's beach competency framework.The course itself is physically demanding (timed swims and lifting are included in the course) and it comprises of beach lifeguard theory, cardiopulmonary resuscitation (CPR), first aid, pool skills and open water skills. The beach lifeguard course requires a minimum of 40 hours (6 days) training and requires 100% attendance. This lifeguard certification is internationally recognised and will be valid for 2 years from the date of issue. Beach lifeguards are advised to complete continuous training after the course, on a regular basis to ensure that they are ready for duty, and will be allowed to renew their qualification only within the validity of their existing qualification, and if they have proof of continuous training over the last 2 years. Throughout the course, the syllabus and practical skills will be continually assessed by the course tutor and a suitable level of competence must be achieved in order to take the final independent assessment. 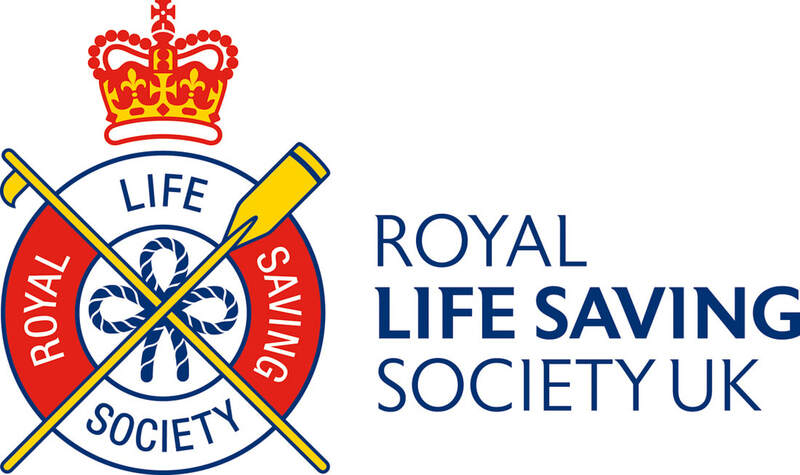 The assessment will take place at the end of the course (Saturday) and is split into five sections: Beach Lifeguard, Life Support, First Aid Practical + theory, Ocean Skills and Pool Skills. There is an element of communication (discussing, presenting, reading and writing) involved. Therefore it is advised that learners should have Functional Skills in English pitched at Level 1. The course fees are £349.00 per person. Once you have successfully completed the qualification, results can take up to 12 weeks to be processed. 1. If you are working in the leisure industry on average 30 hours per week you may be eligible for an apprenticeship. Click here for details.